As Durango’s exclusive buyers’ agent, I meet a lot of buyers who want to know which areas in La Plata County to avoid. Thankfully, I can inform new residents of our community that there are no neighborhoods that I consider unsafe or not desirable. This is in sharp contrast to my days representing buyers in the Los Angeles area years ago, where there were a number of dangerous areas. 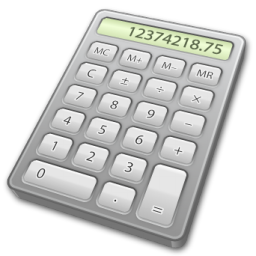 I advise my buyer clients relocating to or buying a second home in La Plata County that choosing between various area options is solely based on their budget and preferences. However, there are a handful of neighborhoods and subdivisions that attract the most buyers and are generally considered the most desirable. In order to assist new residents, I have studied, reviewed, and rated the major neighborhoods and subdivisions in nine separate categories from a typical buyer’s perspective. You can get the most for your money and be in a great location with a condominium priced under $250,000. 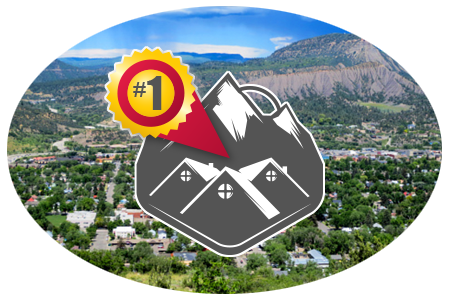 There were seven communities that earned top pick honors; two are near the Purgatory Ski Resort and five are in or near the Durango city limits. 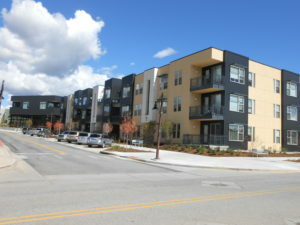 I evaluated 21 popular condominium neighborhoods. The top seven rated condominiums in the “below $250,000” category are Pear Tree, Eagles Nest, Silver Peaks (mountain area), Needles (mountain area), Animas Cliffs, Ferringway, and Silver Pick (Mountain area). 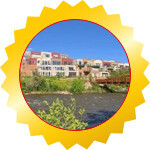 I evaluated 15 condominium communities in the “over $250,000” category. Six of the seven top picks are either located in the Durango City limits or near the Purgatory Ski Area; one is located north of town halfway between Durango and the ski area. The seven best condominium communities over $250,000 are River Gate, The Boulevard, Mears House, Purgatory Lodge, Kendall, Tamarron, and Cascade Village. The last four communities are located in the mountain area. In the upcoming weeks I will present the remaining categories in upcoming articles. In the meantime, you can view my scorecards for these and all the categories at www.dgohomes.com, where you can see what was evaluated, the ratings, and how they compared to each other.